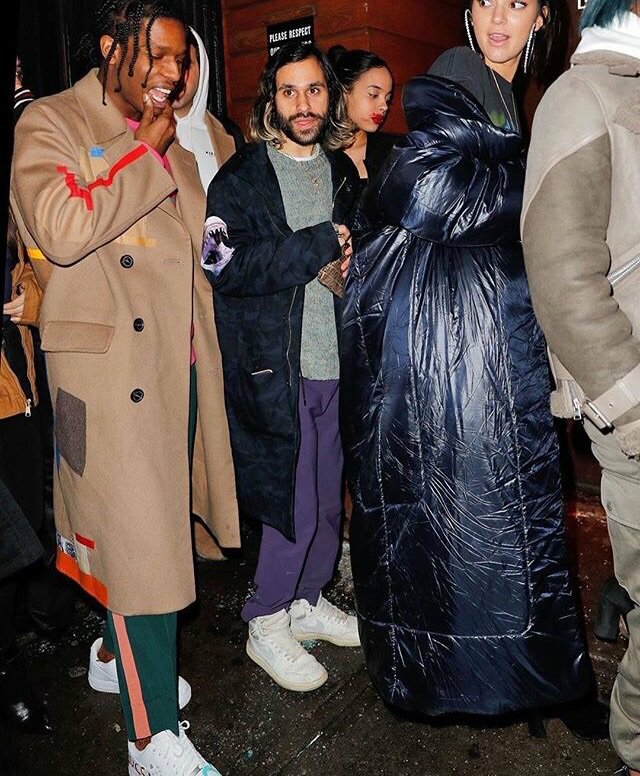 ASAP Rocky and Kendall Jenner are making heads turn after being spotted together during NYFW. The two were recently spotted at NOBU for a Sushi date. They now were in New York City Friday at 1 Oak where Kendall was fulfilling a fashion week DJ obligation. Hmmmm… I wonder if these two could be a thing, Check out the picture below!